Giannino’s new look is seemingly simple and fluid, but in reality the project by Milanese architects Spagnulo & Partners is complex and sophisticated, returning an icon to the city that is known all over the world, a child of its history that is full of excellent innovations that are understated and in some cases even invisible. 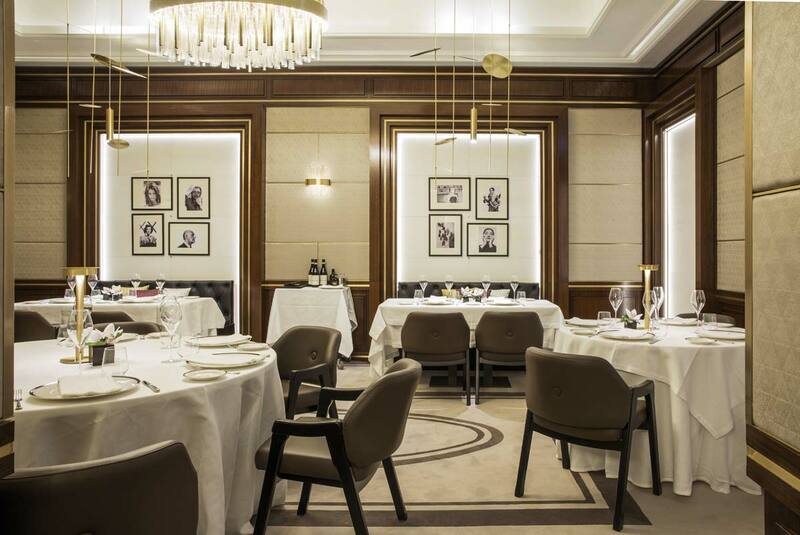 The ability of Federico Spagnulo and his collaborators to convey heritage, to change and to innovate without distorting (the new restaurant at the Baglioni Hotel in London is a classic example) is a house speciality, to borrow a typical culinary term. 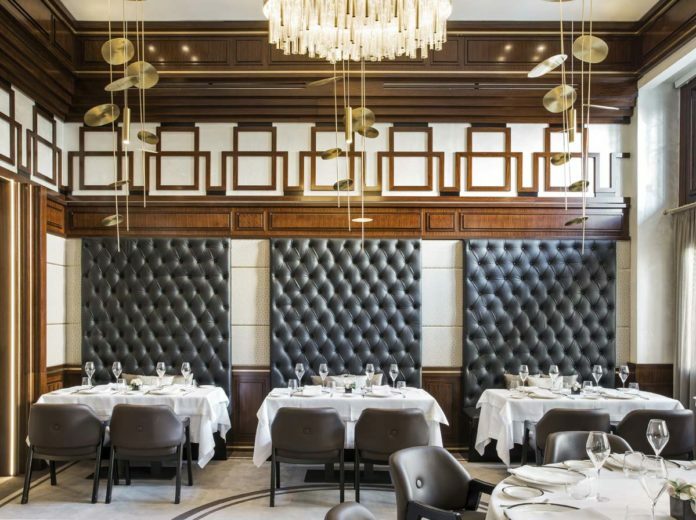 The end result does not leave any detail to chance, from the architecture to the interior, the formal choices and the mise en place, which all combine to create an environment that harmoniously blends business and culture. 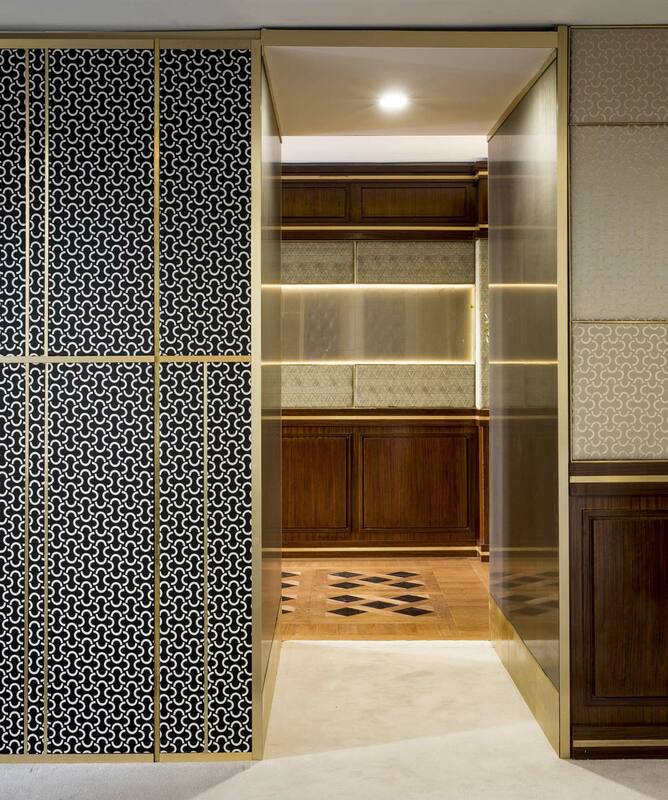 The stylistic approach chosen by the designers starts with the container: the Daniela Walnut boiserie is decorated with gentle framing and subtle reliefs that feature brushed brass profiles; meanwhile, the fabrics on the walls change from room to room, but faithfully evoke the motifs that were fashionable in the early 20th century and join the internal partitions, strongly recalling the Neoplastic De Stijl culture. Traces of Milanese architecture have a strong presence in the project: the imposing porticoes of Via Vittor Pisani, where Giannino lives, appear in the rooms of the restaurant, the decorations on the upper part of the walls reinterpret the railing mounted on the stairs of another symbolic place in Milan, Villa Necchi Campiglio. 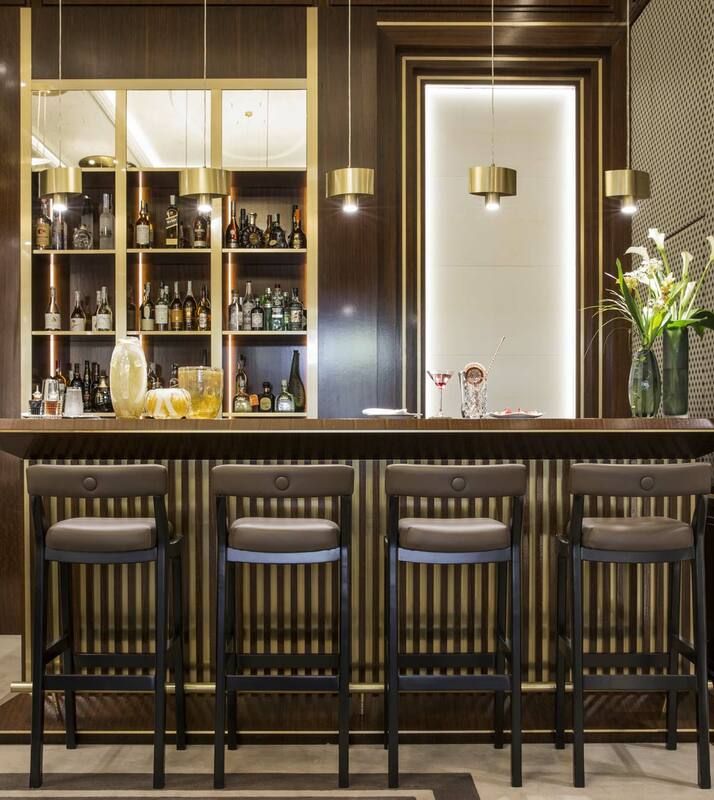 Fausto Melotti, an early-20th-century sculptor who was Milanese by adoption, is the inspiration for the light shapes of wall lamps and chandeliers created by the designers, which are made of glass and brass. 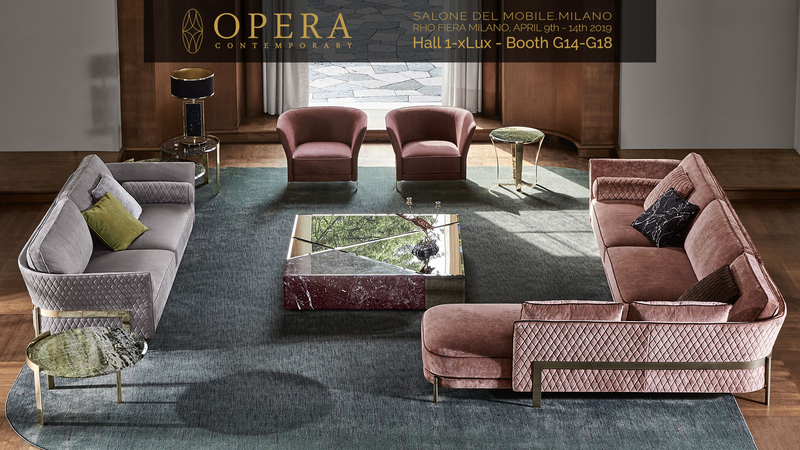 Culture in its most complete sense is the central inspiration for this project: every nook and cranny has something to tell while, at the same time, firmly declaring its present and future vocation, making it – according to the intentions of the owner – the first of a series of venues to be inaugurated in the world capitals of luxury and design. 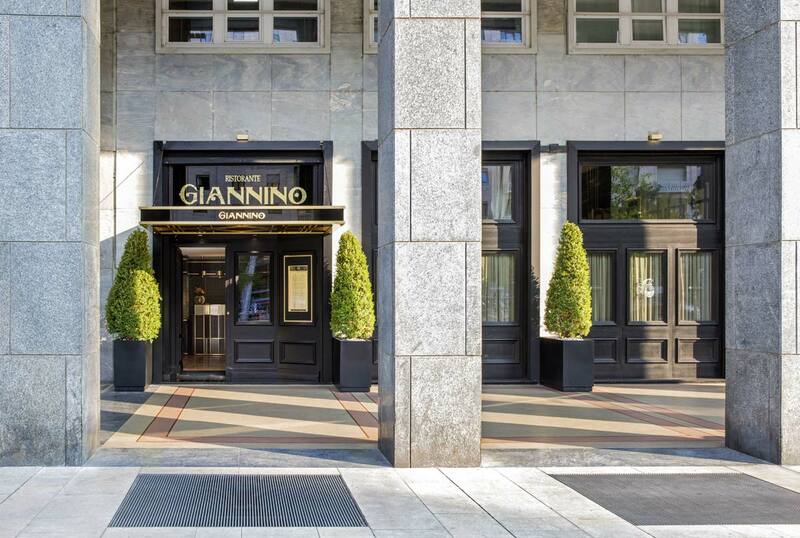 This project silently announces its cultural strength and contemporary allure: Giannino is a place that you can also just visit, evoking glorious images for those who know the story and intriguing those who have not experienced the grandeur that the restaurant has enjoyed for decades.